The North of England has many beautiful and unique points of interest that make it completely different from the rest of the world; Hadrian’s Wall, Durham Cathedral and Lake Windermere to name but a few amazing locations yet none are arguably as iconic as the idyllic Yorkshire Dales. 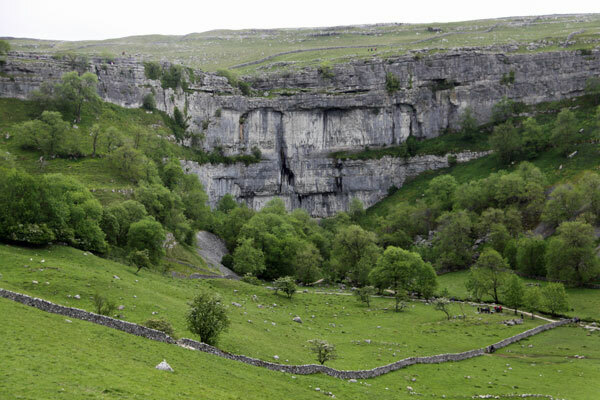 Yes, there are some people who may not think the vast, tranquil, limestone covered countryside is their idea of a holiday yet the Yorkshire Dales can suit anybody’s taste of a good time. If gentle walking or rambling in the lush green grass is not for you, then why not try your hand at more adventurous activities such as rock climbing or mountain biking along the beautiful, rocky riverside. The kids starting to get restless and under your feet? No worries. How about a trouble-free trip to an open farm like the unforgettable Kilnsley Park Estate where you can feed and pet the array of friendly animals or experience the art of pony trekking whether you’re a novice or the next Frankie Dettori. Whatever you choose to do and however you do it, you will have to stand back and admire the spectacular natural features that surround you. Forget those well-known white cliffs of Dover that were famously sung about by Vera Lynn, here you have them in abundance along with deep, dark underground caves, meandering rivers and gushing waterfalls that also make it a perfect hotspot for TV and film locations like Wuthering Heights, Calendar Girls and for the younger generation, two of the Harry Potter films which have really put Yorkshire on the map worldwide. The Dales spread to some of England’s finest towns and cities. 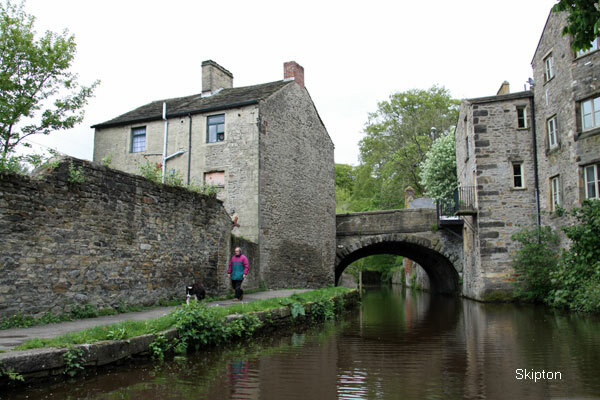 Skipton and Harrogate in North Yorkshire for example are two bustling market towns that are rich in history and culture where not only can you visit a charming 900 year old castle but also have a relaxing family picnic in the beautiful Valley Gardens. If you delve a bit further in both southerly and easterly directions, you will find the three big Yorkshire powerhouse cities; culturally diverse and industrial Bradford, birthplace of the Bronte’s and the popular playwright J.B. Priestley, the vibrant and sophisticated Leeds known nationwide for its sensational shopping haven and finally historical York renowned for its eye catching architecture, breath-taking walkable city walls and York Minster, an incredible 13th century stained glass Gothic cathedral. An essential part of a holiday destination is the local food and drink and again here the Yorkshire Dales will certainly not disappoint. 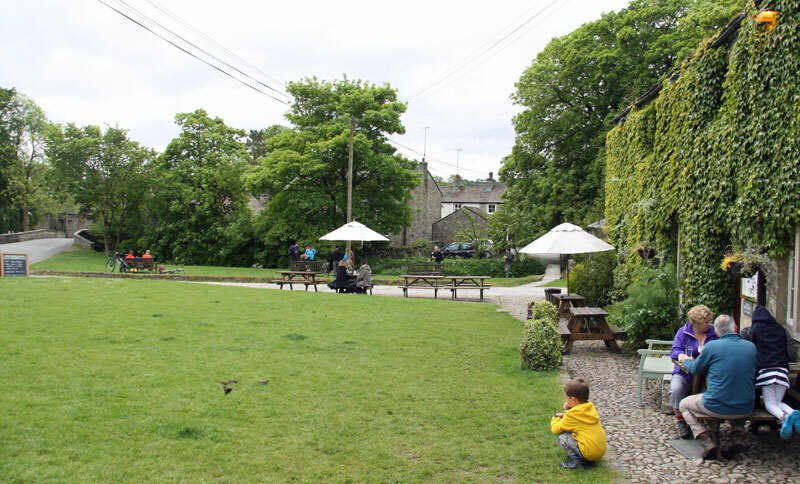 The nearby villages are awash with high quality, family friendly pubs and restaurants and come rain or shine, there is something for all situations; be it a cosy rip roaring log fire for everyone to huddle round together in winter or an ample outdoor garden area in summer for kids to run about in. Don’t worry it’s not all about the kids. You’ve done your job well. Why not sit back and relax with a well-deserved local homebrewed beer or even something stronger? Come on. Treat yourself. It is your holiday too you know. Somehow we’ve gone through this article without mentioning the unofficial Yorkshire anthem ‘On Ilkla Moor Baht’at’, Yorkshire puddings, Yorkshire tea and Wensleydale, a thriving Yorkshire town most famous for its delicious cheese. Just ask national treasures Wallace and Gromit. However, that is all for another day. For now let’s just bask in the incredible and wondrous world of one of England’s most priceless crown jewels; the Yorkshire Dales, a glorious spectacle set in God’s own country and where a breath of fresh country air really can be invigorating and life changing. Find out more about family self catering cottage holidays.